Costa Rica is a popular choice for North Americans who decide to opt for a destination wedding. This small Central American country is the oldest democracy in the hemisphere and offers U.S. and Canadian couples beautiful natural settings, low prices, safe environments, and friendly locals who are glad to help them with their very special day. With spectacular jungle covered mountains teeming with birds and wildlife and picture perfect palm lined beaches, there is no shortage of attractive venues for the bride and groom to make their vows. While the official language is Spanish, English is widely spoken because North American tourists are very important to the economy. Wedding costs vary greatly, but if you shop around, you can find a quality venue and a great wedding planner and photographer for a fraction of the price you would pay for comparable facilities and settings in the United States or Canada. It is also likely that even though a couple planning their nuptials in Costa Rica may invite the same number of people they would for a wedding at home, fewer people will show up. Thus the happy couple can have and pay for a smaller final guest list without excluding anyone from the invitation. 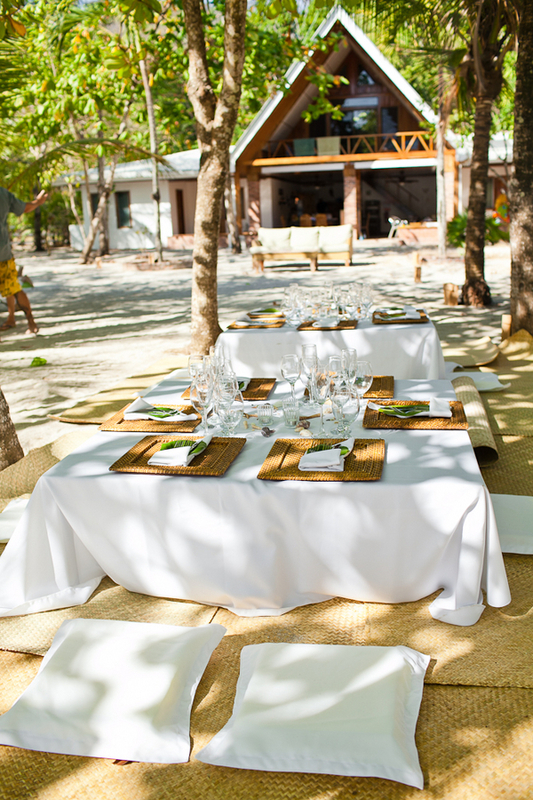 We recommend an extra reception at home to include the people who were unable to attend the wedding in Costa Rica. Local legal procedures for verifying the wedding are fairly simple and official government registration costs are low. Weddings performed in Costa Rica are recognized in both the U.S. and Canada if they are properly documented. You will need a passport to travel to Costa Rica and this will serve as adequate proof of identification to document your marriage. A sworn statement confirming that your date and place of birth round out your identification requirements. Forms are usually processed in as little as 10 days. In addition, you will need two witnesses who are not family members. If you choose to elope for your destination wedding and have no guests, hotel staff can act as witnesses. Costa Rica does have one unusual requirement. If either the bride or groom have been divorced in the last 300 days, the bride must take two physician administered pregnancy tests before the marriage license is approved. If you think about it, to some degree this is a practical requirement, since it ensures that there will be controversy over a surprise baby from a previous coupling with someone other than the groom. While Costa Rican people are friendly and easy to get along with, there are cultural differences in expectations of service and timing. The famous expression "Pura Vida" means "pure life", something the locals have celebrated and enjoyed for years and a great source of pride. It also means "Relax, don't worry about it so much; it will be here soon, or not." For this reason, it is important to choose a wedding planner that understands your North American expectations. Fortunately, if you look around, you can find a planner who both understands both "Pura Vida" in all its forms and understands the service expectations of "gringos" to bridge the gap and make sure your wedding day runs as smooth as the peeling glassy waves Costa Rica is famous for.